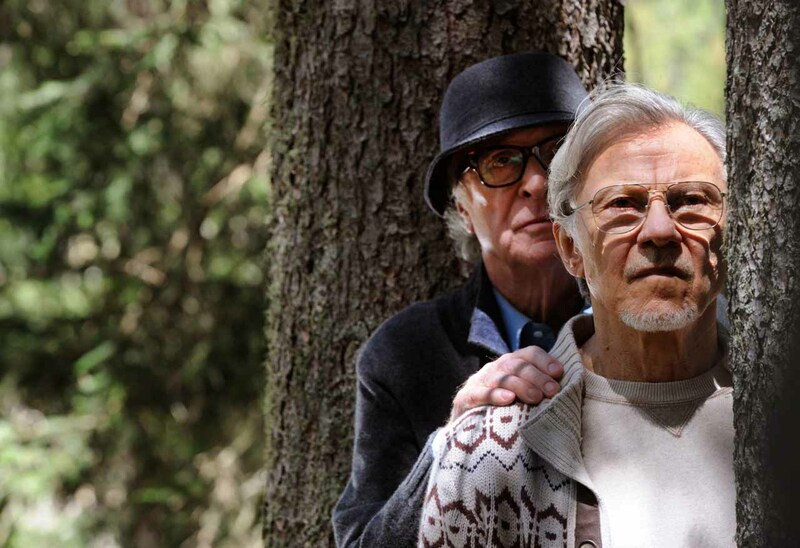 From Paolo Sorrentino, the internationally renowned writer and director of Italy’s Oscar-winning foreign language film "The Great Beauty," comes "Youth" – a poignant tale of how we each find our own passion in life. 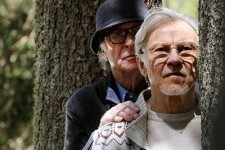 Starring Academy Award winner Michael Caine as Fred and Academy Award nominee Harvey Keitel as Mick, "Youth" explores the lifelong bond between two friends vacationing in a luxury Swiss Alps lodge as they ponder retirement. While Fred has no plans to resume his musical career despite the urging of his loving daughter Lena (Academy Award winner Rachel Weisz), Mick is intent on finishing the screenplay for what may be his last important film for his muse Brenda (Academy Award winner Jane Fonda). And where will inspiration lead their younger friend Jimmy (Paul Dano), an actor grasping to make sense of his next performance? Set against a sprawling landscape of unforgettable sights and intoxicating music, "Youth" asks if our most important and life-changing experiences can come at any time – even late – in life.